UNSW Raiders are pleased to announce we are registered with the “Active kids” program and are now an accredited active kids provider. 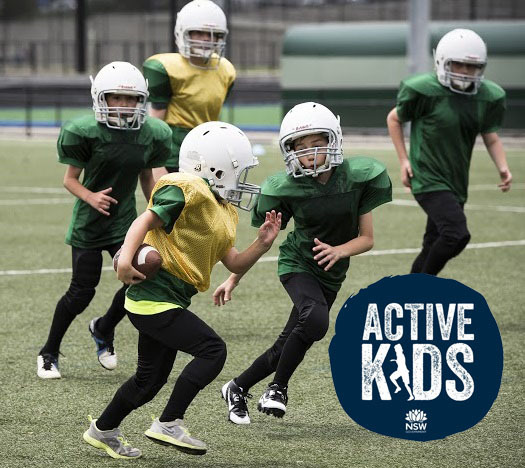 The Active kids program is an initiative by the NSW Government to help kids get active in any sport, fitness or active recreation activities. 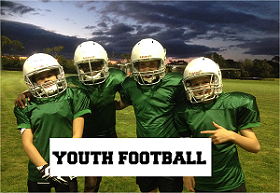 The program started from January 2018 and allows any school age child to be eligible for $100 refund on season fees. Many other forms of fee assistance is available for almost everyone. Contact our expert in the field Kira-Lea Dirgan at feehelp@raidersgridiron.com and ask what help is available for you.